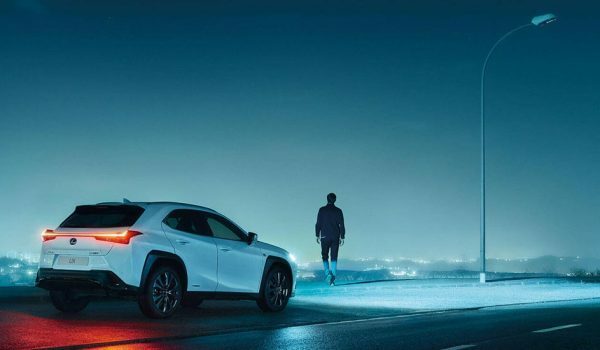 Great to see the lineage of Lexus’s oldest and most prestigious model honored in this way — I wonder if we’ll see this commercial released in other markets? Yong Thian Ding: Now THAT ... is a true commercial ! I like it !